In occasion of the Christmas I am here to present the best Christmas scenes on tv shows, or at least the one that have a special place in my heart. Getting to this period there are few images that pop up to my mind besides the “traditional” Jingle Bell Rock scene of Mean Girls. 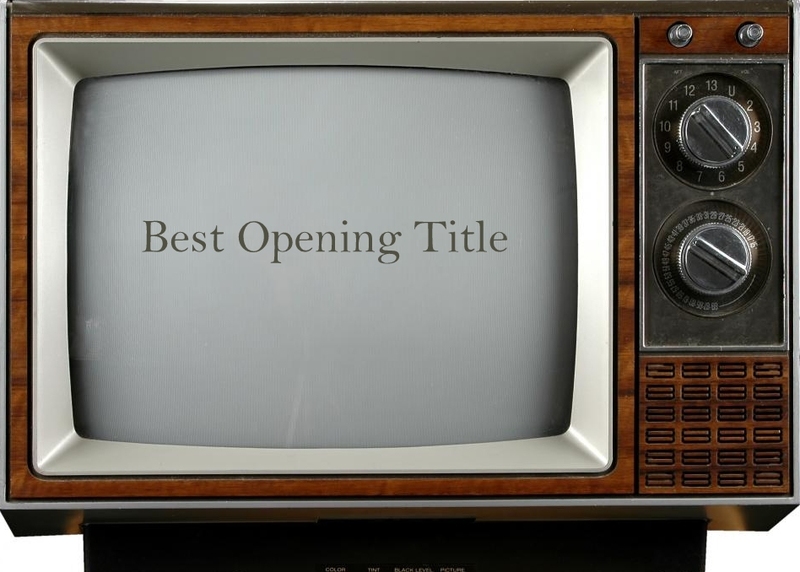 But we are talking about series here. 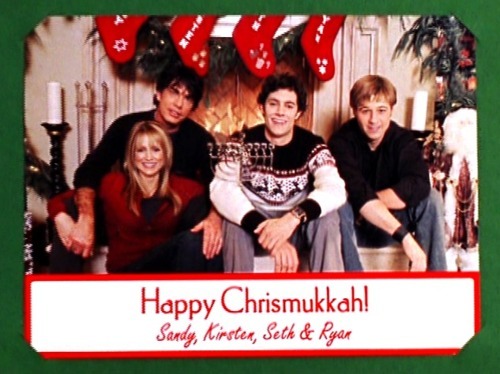 It seems yesterday to me when Seth Cohen was introducing to all of us (or at least to me) the Chrismukkah and something was always going on on that day, for sure it was the best and weirdest Christmas celebrations ever. BTW I miss Seth! But the Coens weren’t the only one facing the problema of a mixed family jewish-christian. Do you remember when Ross in Friends tried to substitute Santa with the “holiday armadillo” and trying to explain Hanukkah to his son, Ben? Ridiculous! But for sure the most hilarious Santa ever has being interpreted by Karen Walker in the fourth season of Will and Grace in occasion of a Barney’s window installation. Karen you are the best! And her we go with a more recent thing. And what should be classified as the hottest Santa on tv, but we are just hoping to get a hottest one, but for sure he is the most undressed Santa, and I am talking about Schmidt of New Girl. But Christmas is special also for lovers, and the best presents I have ever seen were Dan and Serana’s during first season of Gossip Girl, it was all soooo romantic! While the best reaction for a gift can be find in The Big Bang Theory and it was Sheldon’s reaction for receiving an autographed napkin, but the real treasure was the DNA. Ahaha Sheldon you are special.